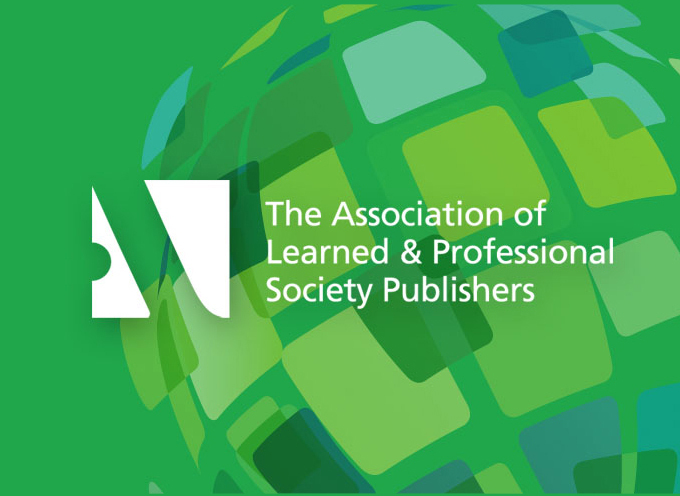 The Association of Learned & Professional Society Publishers (ALPSP) has launched a new blended learning online workshop to help those new to international scholarly publishing. The course has been developed out of the existing Introduction to Journals Publishing course following feedback from ALPSP members. Based on these results, and drawing on existing experience supporting members’ training needs, ALPSP is launching a new online workshop – Introduction to Journals Publishing 1: An International Primer. This blended learning course will provide those new to publishing, regardless of location, with an interactive and essential introduction to the basics of journals publishing.